Comfortable, attractive carpets and rugs can beautify a home and make for a warm, welcoming feeling. 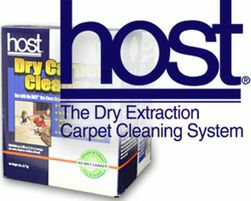 At the same time, there are few things worse than a dirty or grimy carpet or rug. It can be a real embarrassment to have guests or visitors come into your home when your carpet or rug smells or looks bad. With top name carpet cleaners, 1877FloorGuy can help. 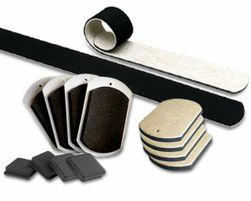 At 1877FloorGuy, we offer an extensive lineup of proven products to keep your carpets and rugs as clean, comfortable and good looking as when they were first put in. 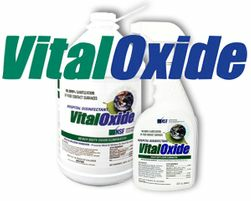 Besides making your carpets look and smell better, the products we carry will also help your carpets and rugs last longer. 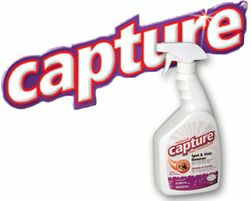 We can provide many types of products for carpet care, running from routine maintenance to spot cleaning and removal. 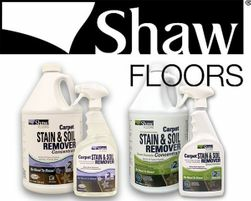 We have carpet cleaners for all types of materials, including stain-resistant and wool carpets. 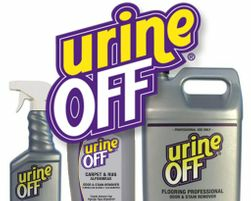 At 877FloorGuy, we stock products to deal with practically any problem, ranging from food and drink spills to grease, dirt, soil and much more. If your dog or cat has had an accident or two on your carpet or rug and left it with what you thought was a permanent stain and smell, we have products that can solve that problem quickly and easily. 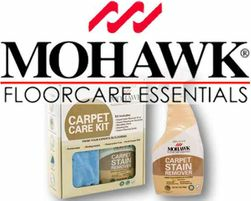 Besides offering stain and spot removers to help make your carpets and rugs look and smell better, we also offer a range of products to maintain your carpets. 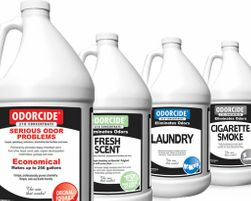 Applied on a regular basis, these nontoxic, environmentally friendly products will keep pet odors at bay and reduce allergens without leaving a sticky, unsightly residue. 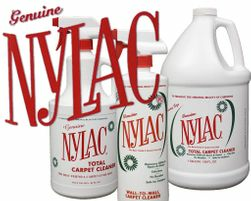 At 1877FloorGuy, we carry reliable products from trusted manufacturers, such as Nylac carpet cleaner, Shaw, Mohawk and Host Dry Carpet Cleaner products. We also sell air fresheners that neutralize rather than mask odors such as cigarette smoke, fire smoke, laundry smells and more. If you have questions about rug and carpet care, just call our toll-free phone number or email us for fast, authoritative answers. You'll be in touch with one of our owners or our trained staff with years of experience in flooring.